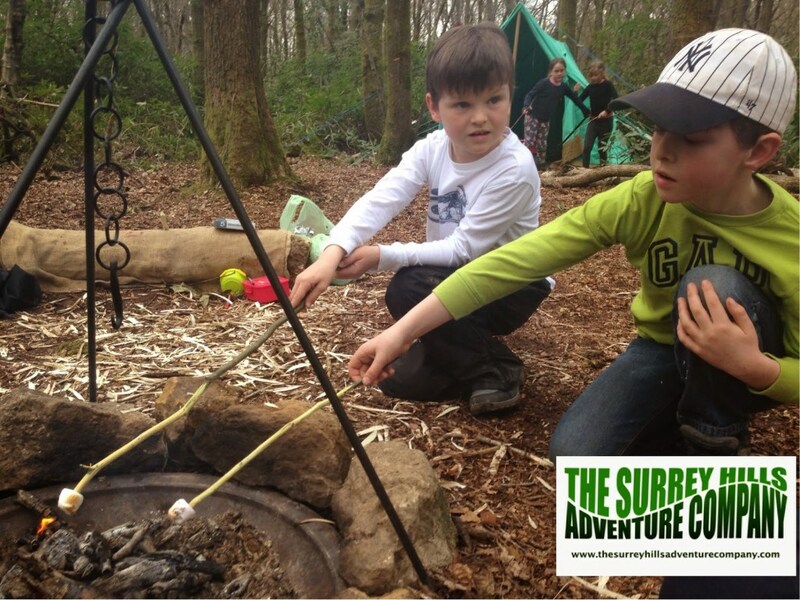 The Surrey Hills Adventure Company combines outdoor adventure with education to re-connect children and adults with the great outdoors. 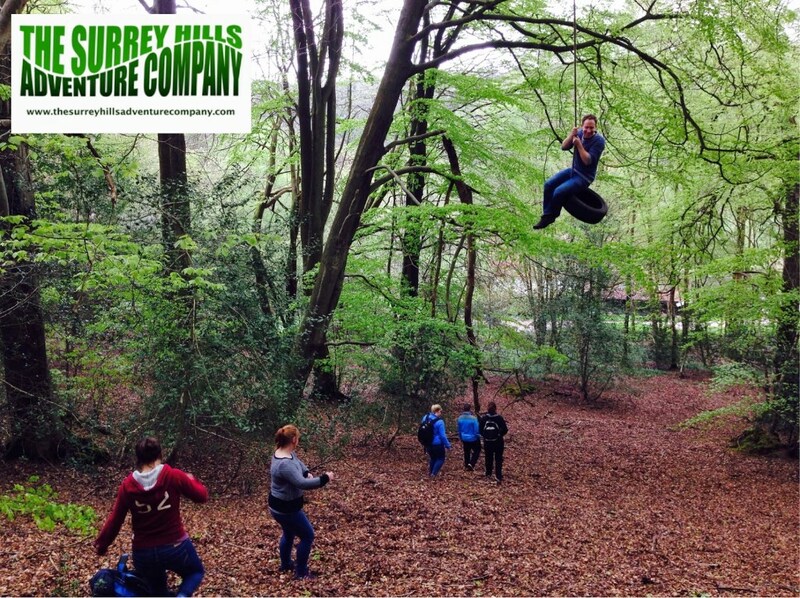 The Surrey Hills Adventure Company want to inspire young people and have the aim of helping to increase the understanding of the woodland and its ecology whilst introducing the benefits of taking risks in a safe, well managed and informative environment. 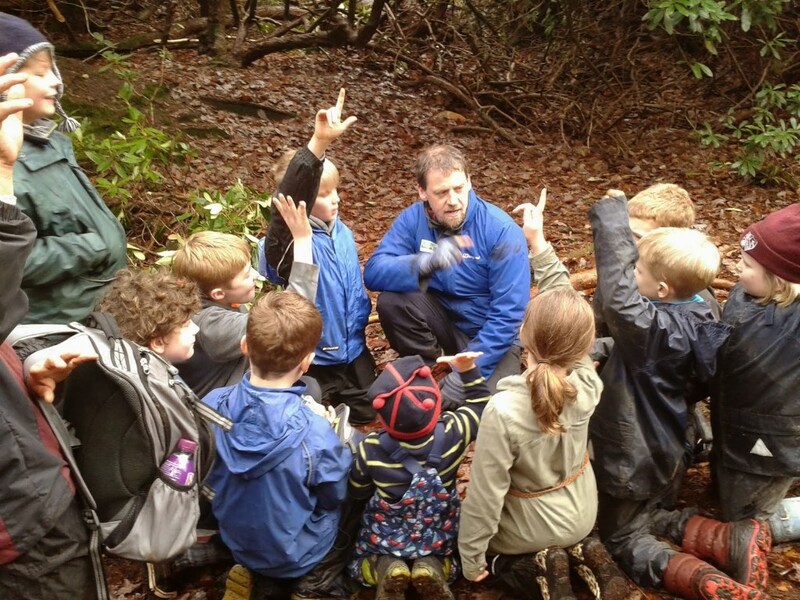 Their courses deliver and inspire passion, whilst motivating young people to become successful learners and to develop as healthy, confident, enterprising and responsible citizens with an understanding and mindfulness towards our environment. 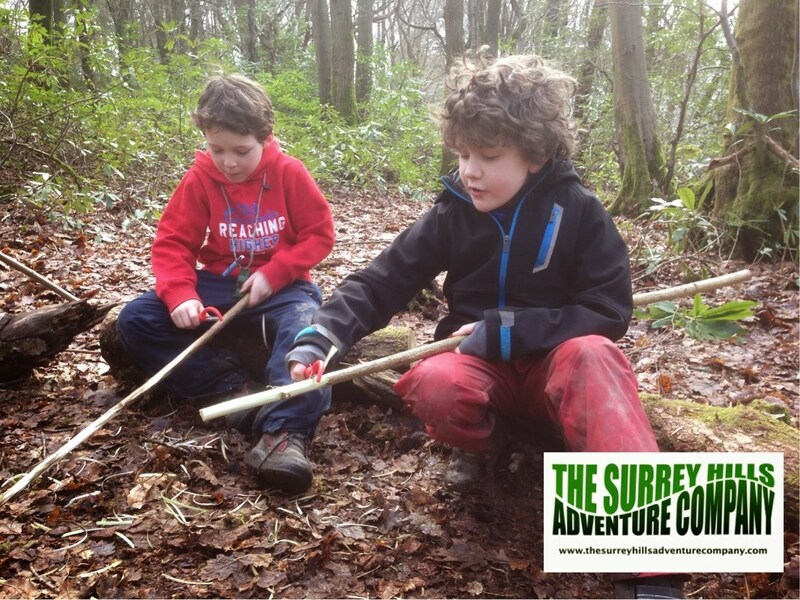 The core values of the Surrey Hills Adventure Company courses echo the key concepts of outdoor learning and education: Challenge, Enjoyment, Relevance, Depth and Development of the whole person with an adventurous approach to learning and connecting the curriculum to the wider world. 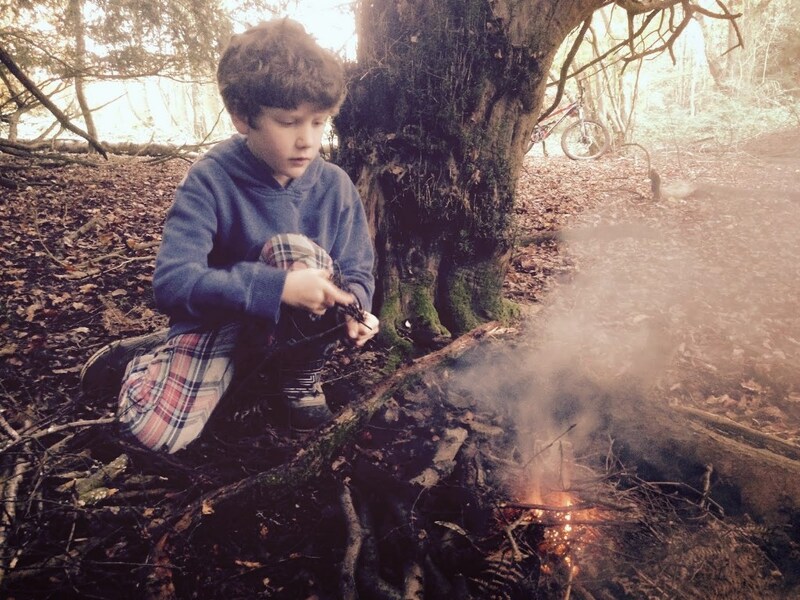 Through practical, hands on learning children gain a deeper understanding of the concepts taught. 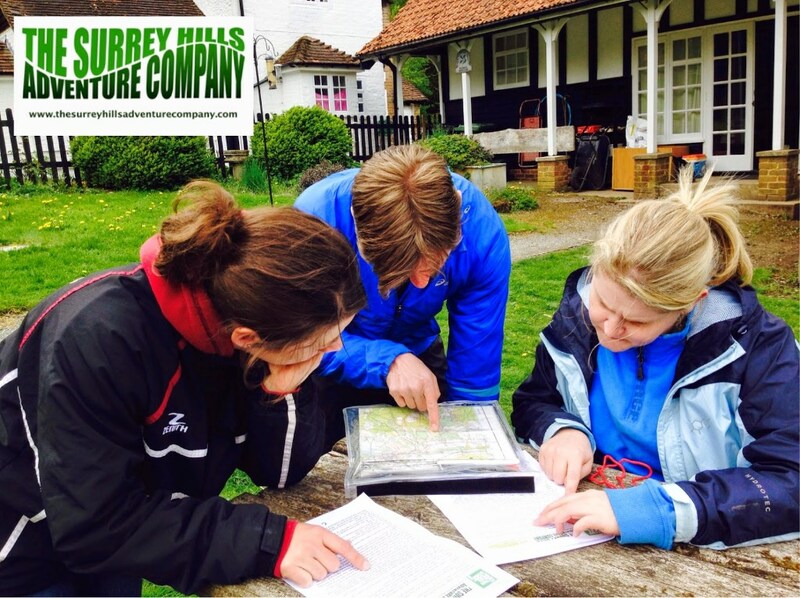 The Surrey Hills Adventure Company work closely with the schools teachers and educational staff in order to develop and deliver a relevant experience that supports what students are learning in the classroom. 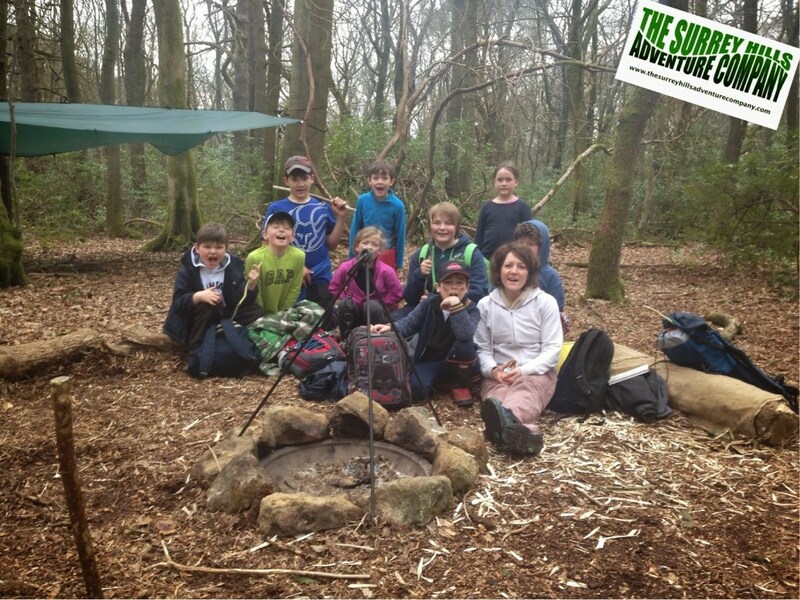 The Surrey Hills Adventure Company follows the Forest School ethos of ‘child led’ learning through fun, adventure and enjoyment in a woodland environment which leads to a greater understanding and respect for the environment whilst delivering many valuable lessons both educationally and socially along the way. 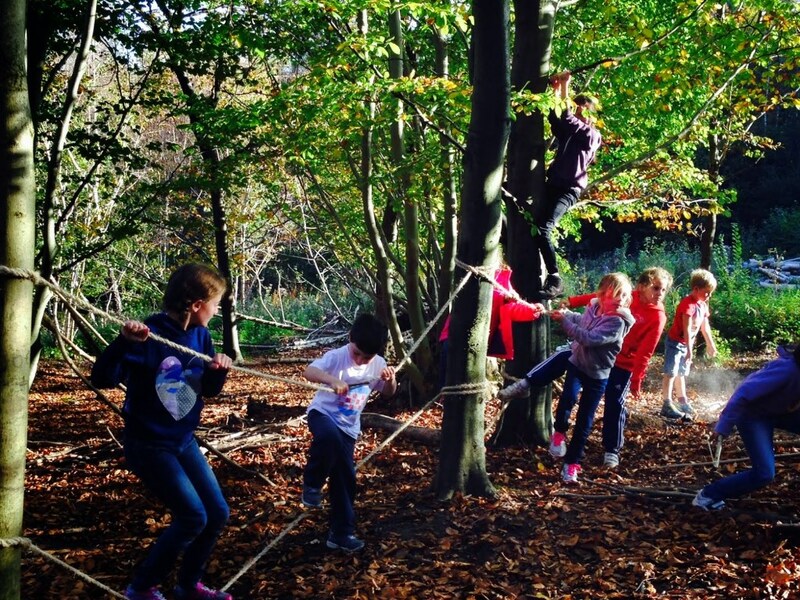 Surrey Hills Holiday adventures are an innovative, proven way of allowing children to develop and grow by spending time outside in a safe and supportive environment. 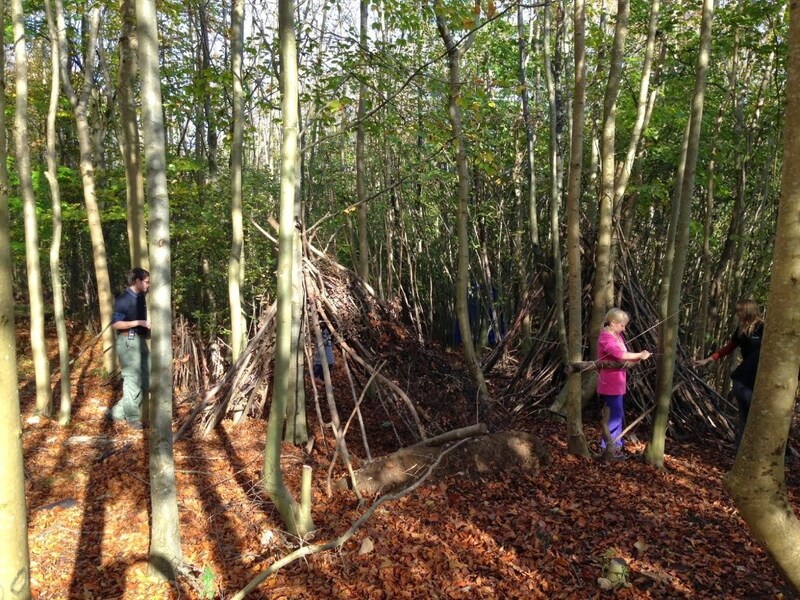 The Adventures are based on Forest School teaching techniques, which are proven to increase children’s motivation, confidence and communication skills. 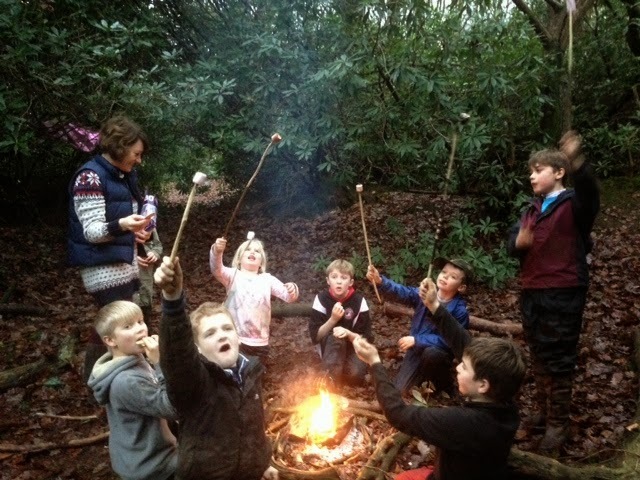 The general age range for young people attending woodland adventures are from 8yrs – 13yrs old and with a day lasting from 10.00 am until 4.00pm, 1/2 days are also available. 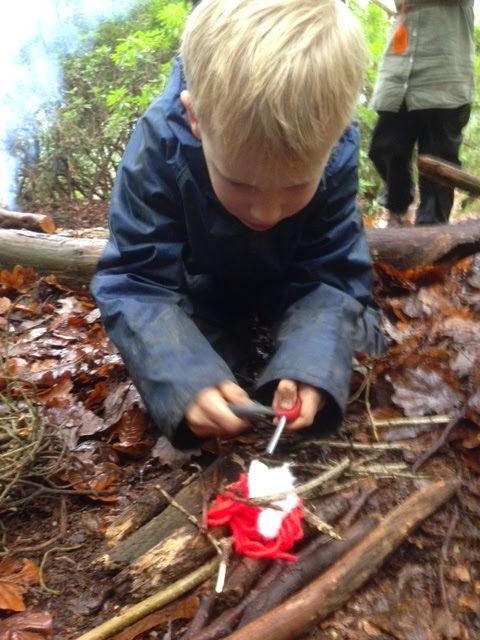 (packed lunches and suitable clothing will need to be supplied by you) Adventures are run in all weathers with the exception of high winds and Lightning storms. 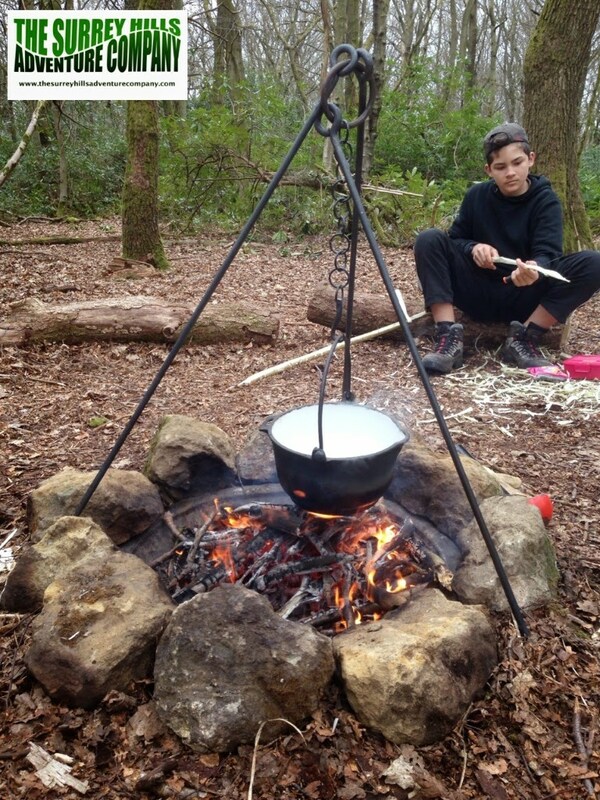 They can package them in any way you require from a 2 hour camp building experience to a full days adventure taking in 2/3 adventures at a time. Click here to get in touch and discuss your requirements. 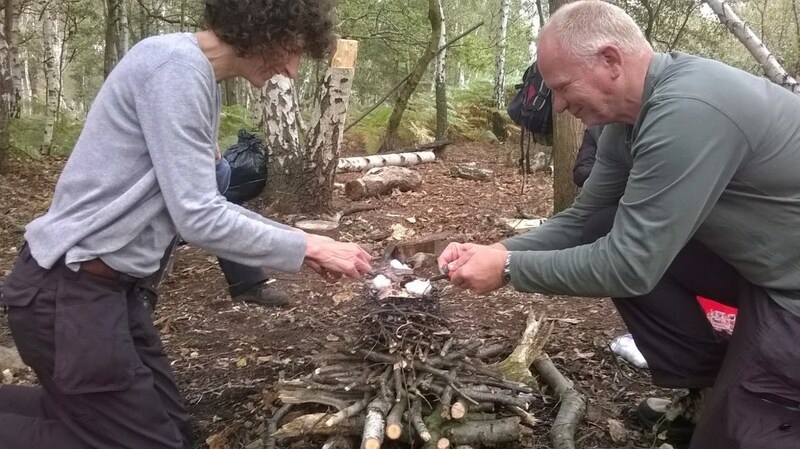 The Surrey Hills Adventure Company also offer a number of different adventures for adult groups from raft building to ukelele workshops in the woods and much more. 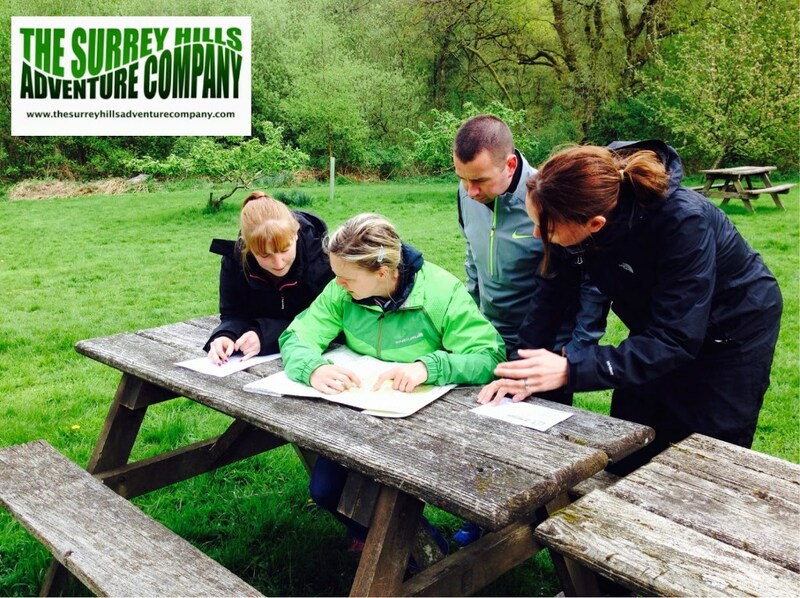 In addition to their basecamp facilities they have access to indoor meeting room facilities in the Surrey Hills and can cater for your every need. 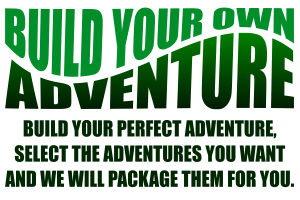 Click here to get in touch and discuss your requirements.